As 2018 comes to an end, stories from the world of technology have dominated headlines throughout the year. Whether its the Fake news phenomenon, data leaks, device launches or Elon Musk’s boring Tunnel, technology has been in the limelight. 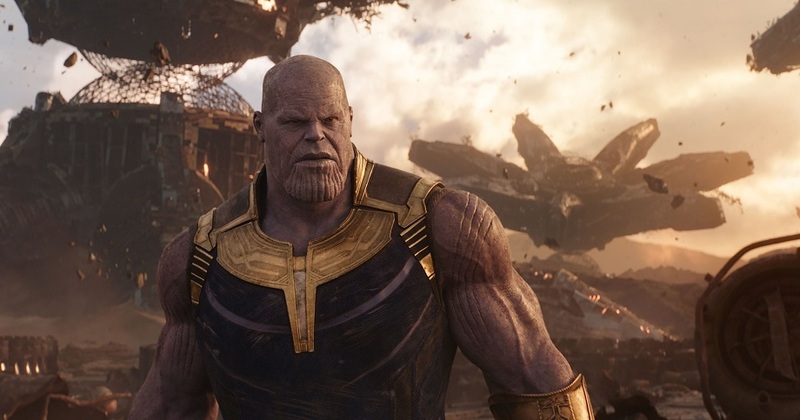 Here’s a look at the top 10 stories that snapped the tech world in 2018. 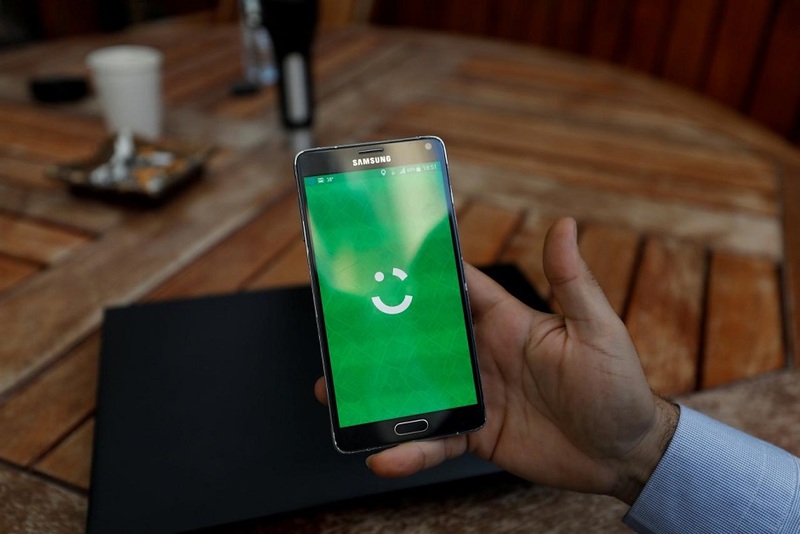 Prominent ride-hailing company Careem announced that the company suffered a data leak after a cyber-incident in January this year. According to the released statement, information including “Customers’ name, email addresses, phone numbers and trip data” were breached during the attack that took place on January 14. The ride-hailing giant has clarified though that customers’ credit card information were not affected by the attack. 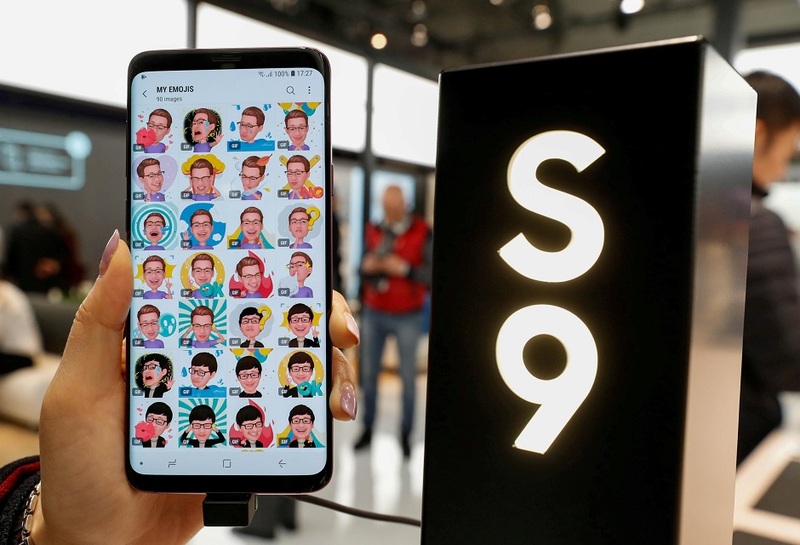 Samsung unveiled its flagship Galaxy S9 smartphone in February with an emphasis on visual applications for social media, hoping to attract tech-savvy young consumers. The smartphone was launched at the mobile gadget fair in Barcelona, attracting thousands of reporters to see how the world’s biggest smartphone maker could innovate in a category in which the big players are technologically closer than ever. In March, a woman succumbed to her injuries after being hit by an Uber self-driving vehicle in Arizona. The accident marked the first fatality from a self-driving vehicle. It would derail efforts to fast-track the introduction of the new technology in the United States by over 6 months. At the time of the accident, which occurred overnight, the car was in autonomous mode with a vehicle operator behind the wheel, Tempe police said. 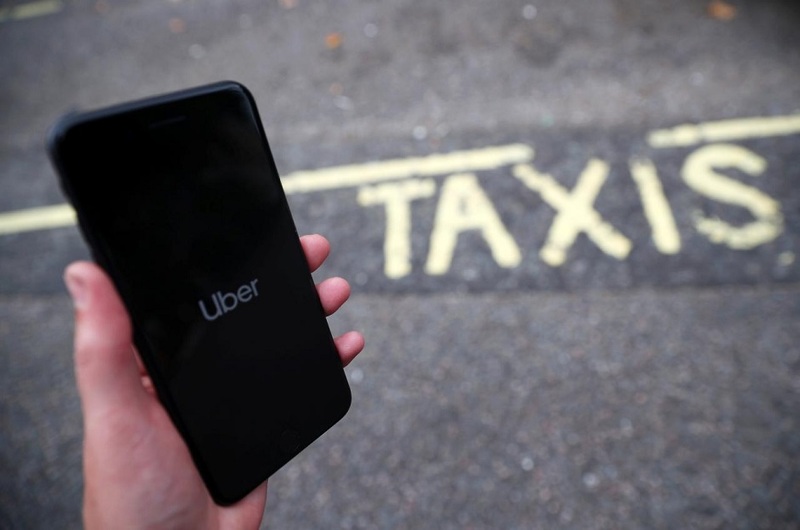 Authorities in the US state of Pennsylvania have given Uber the green light to resume testing self-driving cars after putting a hold on it for almost nine months. Back in April, social media giant Facebook announced that personal data on as many as 87 million users was improperly shared with British political consultancy Cambridge Analytica which worked closely with Donald Trump’s 2016 election campaign. 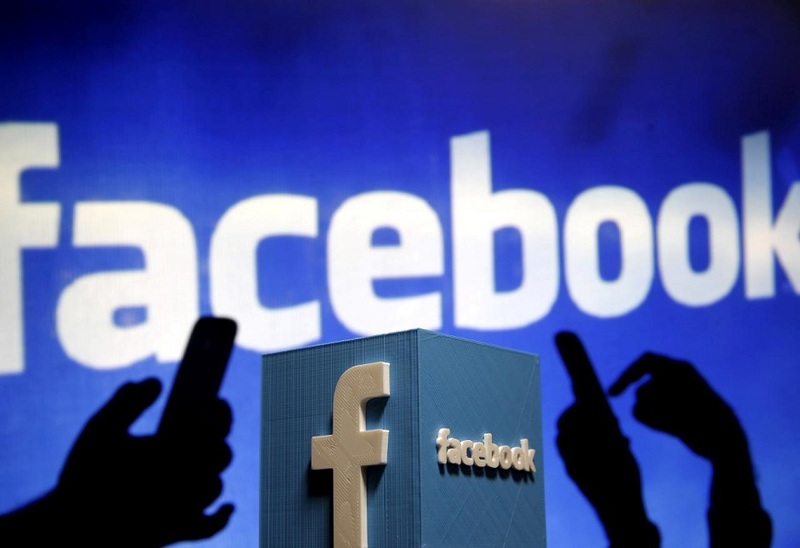 The firm became embroiled in scandal in March when a former analyst, 28-year-old Canadian Christopher Wylie, revealed that the consultancy had used a Facebook personality prediction app to hijack up to 87 million Facebook users’ data. The world’s biggest social network faces probes on both sides of the Atlantic over the controversy. Alibaba co-founder Jack Ma announced on September 8 that he would step down as head of the pioneering Chinese e-commerce giant in one year. 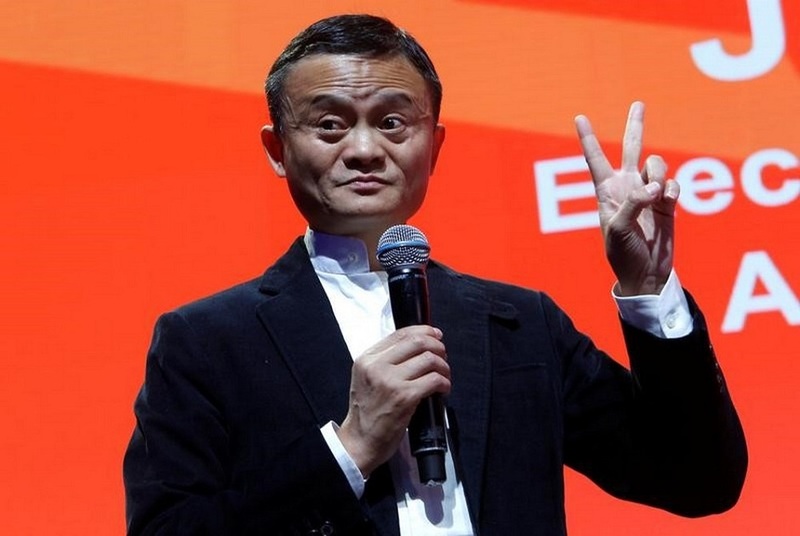 Analysts said the early withdrawal of 54-year-old Ma, the charismatic face of a company that has revolutionised China’s consumption market, will challenge Alibaba to carry on Ma’s vision amid rising competition. Ma, who has expressed a desire to follow in the philanthropic footsteps of Microsoft founder Bill Gates, said he would remain on Alibaba’s board until 2020. The country has already been successfully experiencing 3G and 4G mobile broadband technology with an increase in the number of users every day. 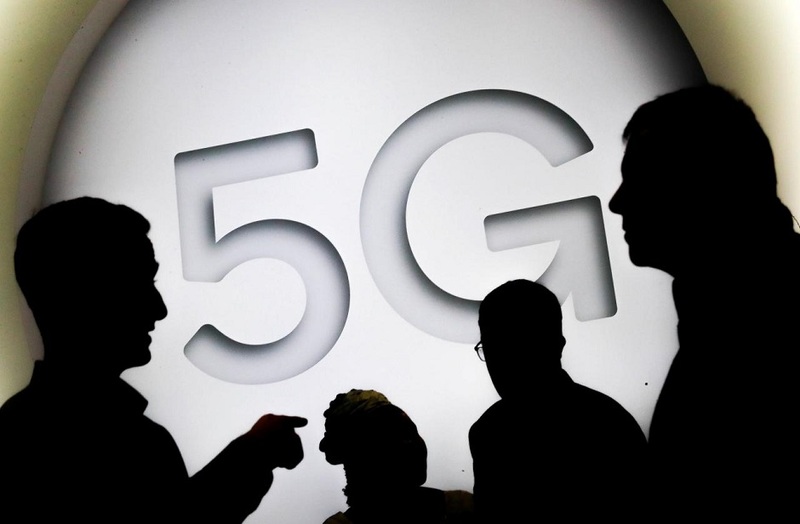 Minister for Information Technology and Telecommunication Khalid Maqbool Siddiqui hinted at the introduction of 5G telecom services in Pakistan next year which he believed would attract massive foreign investment. “The world is changing rapidly and to compete with other nations we need to adopt new technologies,” said Siddiqui. 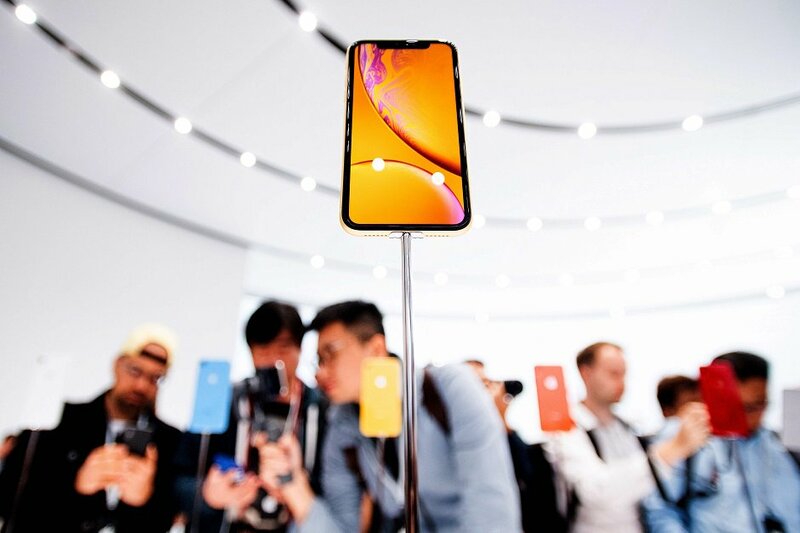 Apple unveiled three new iPhones in September in a bid to maintain its position in the premium smartphone segment, along with new features for its smartwatch that allows users to take their own electrocardiogram or detect a fall. The new phones include more powerful processors and cameras, and a dual-SIM for its top-of-the-line devices. 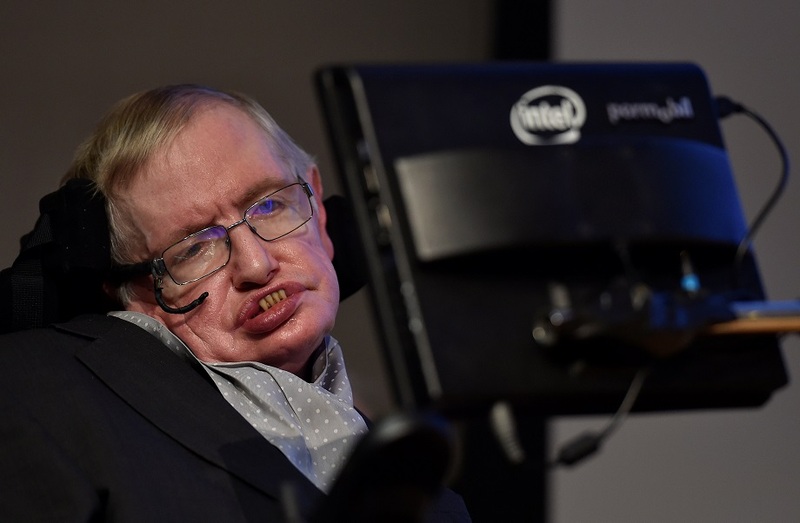 Renowned British physicist Stephen Hawking, whose mental genius and physical disability made him a household name and inspiration across the globe died at age 76 back in March. 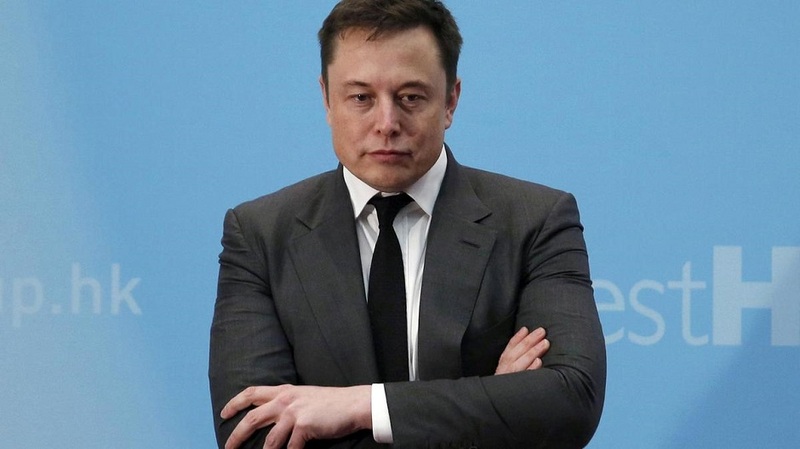 The SEC in September charged Musk, 47, with misleading investors with tweets on August 7 that said he was considering taking Tesla private at $420 a share and had secured funding. The tweets had no basis in fact, and the ensuing market chaos hurt investors, regulators claimed. 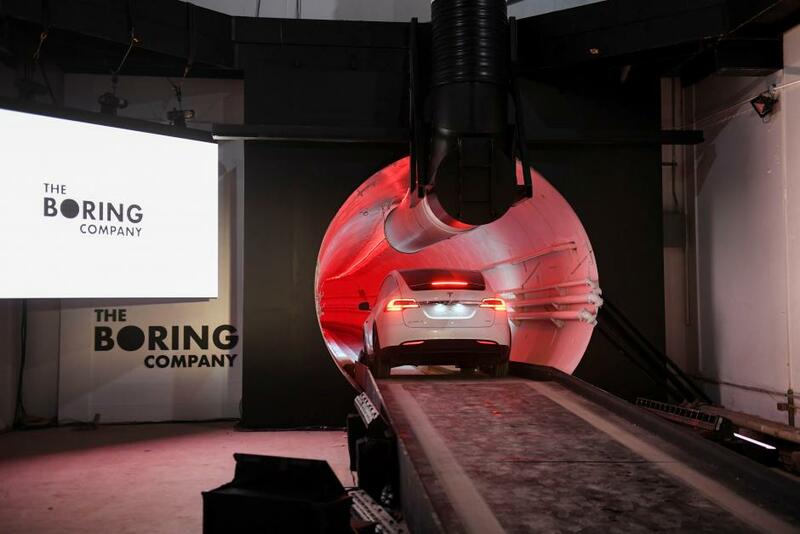 Along with that, Musk’s dream of an underground tunnel started to bear fruit when he unveiled a low-cost ‘boring’tunnel seen as a godsend for city traffic. SpaceX launched its Falcon 9 rocket in December, sending an unusual payload into space — 64 satellites at the same time, a US record. 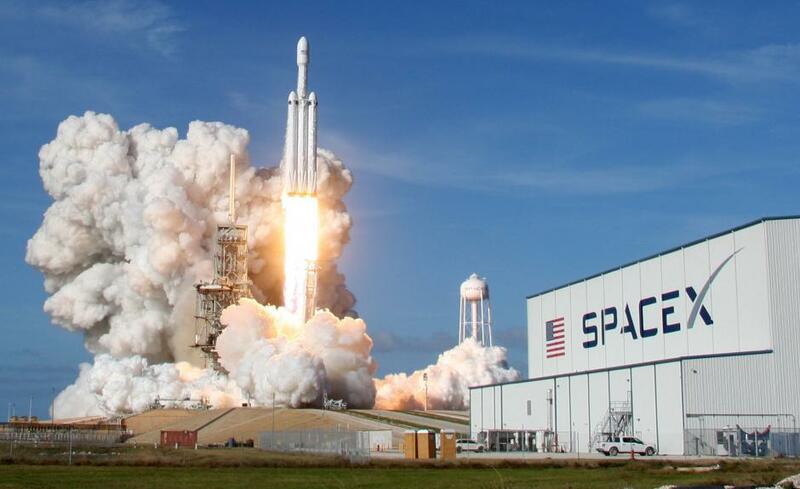 The company headed by US tech billionaire Elon Musk marked another milestone in its bid to make rockets more re-usable with a blast-off using a recycled booster for the third time. California-based SpaceX has landed more than 30 of these boosters back on Earth and has begun re-using them on subsequent missions. In the past, companies have typically allowed rocket parts costing many millions of dollars to fall like junk into the ocean. While there are more smartphone launches and more tech events to look forward to in 2019, we are hopeful the new year won’t be marred with more controversies.